The fifth generation Micra has been unveiled at the Paris Motor Show, after several weeks of teasers and tasters, and the edgy design could make it standout from the supermini crowd. It certainly looks different from the previous Micras. Nissan has taken more than one style cue from the recent Sway concept, which was shown at the Geneva Motor Show in 2015. It has a shorter bonnet, more raked windscreen, and a lower roof than the last generation. 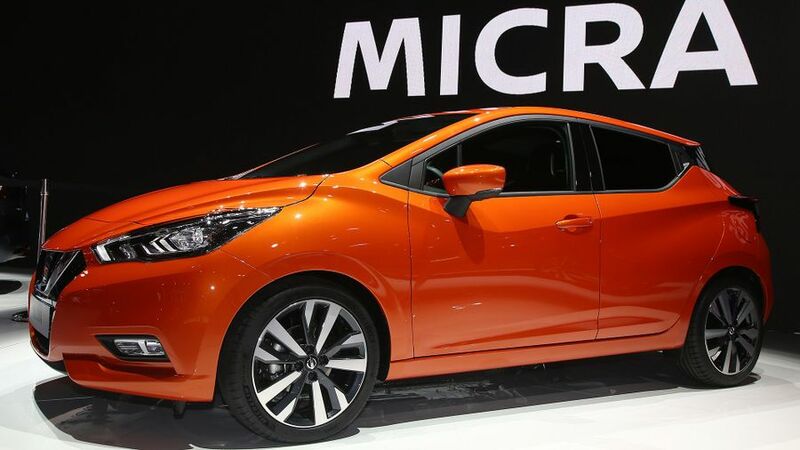 The new Micra is lower, wider and longer than before too, which means more space on the inside. Nissan has also lowered the driving position, and made the seats and steering wheel fully adjustable, so drivers will be more snug. 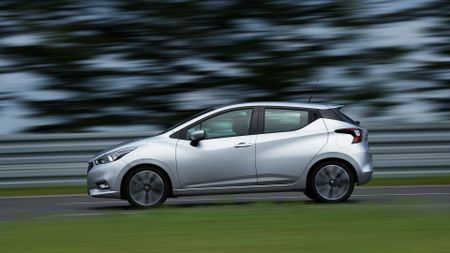 This moves the Micra away from being a city car, and positions it alongside superminis such as the Ford Fiesta and Vauxhall Corsa. A 7-inch central touch-screen display on the dashboard gives access to the audio system, sat-nav, downloadable apps, and Apple CarPlay. And there’s a new Bose Personal sound system, made up of six speakers, including a speaker in the headrest for the driver – perfect for when you want to shut out the chatting from the passenger seat. Sticking with Micra’s legacy for safety, there are plenty of useful features available at all levels, including Lane Departure Prevention, Intelligent Emergency Braking, Traffic Sign Recognition, High Beam Assist and Blind Spot Warning. Further down the line, those engines will be joined by Nissan's own naturally-aspirated 1.0-litre petrol engine, developing 73bhp - certainly good for low running costs, and a lower price tag, probably less good for rapid overtaking moves. 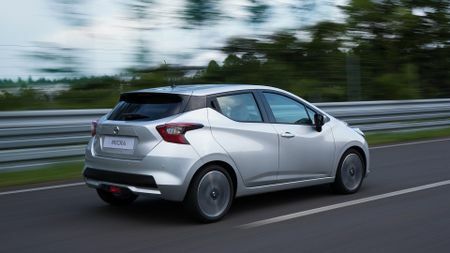 Borrowing tech from the Qashqai and X-Trail, the new Micra will have Active Ride Control for added comfort, which applies the brakes gently to individual wheels to stop body roll when you're driving over bumps and crests; and Active Trace Control to help reduce understeer and give sharper handling. When it arrives in spring next year, the new Nissan Micra will be going up against some of the big boys, including the Volkswagen Polo, Skoda Fabia, and maybe taking a few sales away from the Renault Clio. It will be on sale in the UK next March. As always, no prices have been revealed yet, but it’s likely to be around the £11,000 mark, going up to around £16,000 for a top-spec diesel.